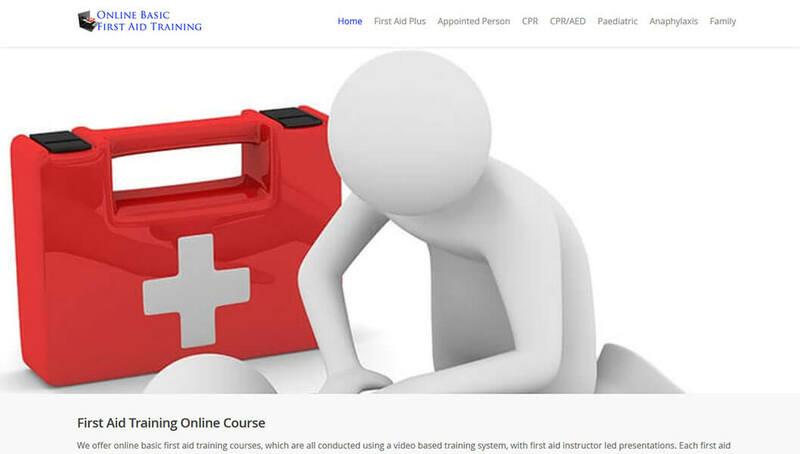 CPD certified online basic first aid training can be completed online using a video based learning system with Online Basic First Aid Training. They offer many courses that are suitable for the workplace and the home and each course has its own allocation of cpd time credits and on registration you will be able to download all course materials associated with your chosen training programme. Once you have registered for training you can start and then leave the course and return another day, as the course resumes from where you originally left and on successful completion of each course you will be able to print your certification. For additional information regarding the training programmes that they offer for the workplace and the home, please follow this link to their website: Online Basic First Aid Training.